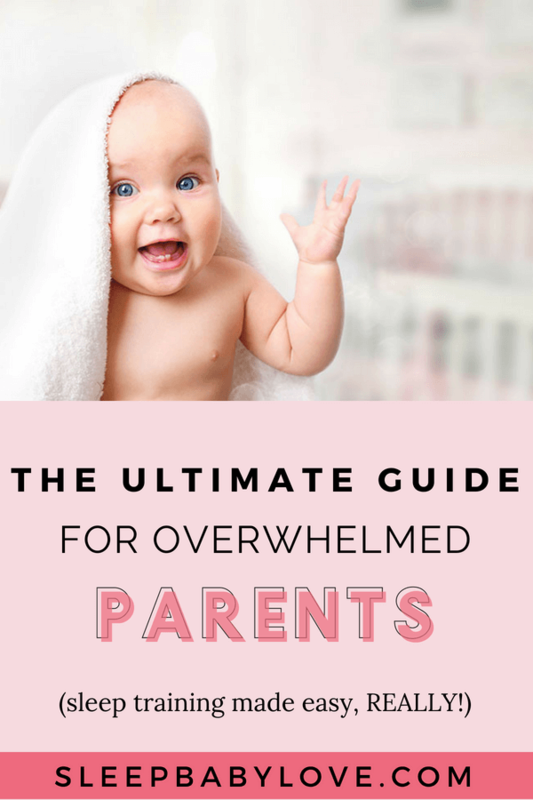 As a new parent, you have likely been advised about your baby, as well as parenting advice from all of your friends and family members who have children of their own. In some cases, the advice that you receive is accurate. In other cases, it isn’t. There can also be cases where part of the advice that you are getting is half true and half myth. 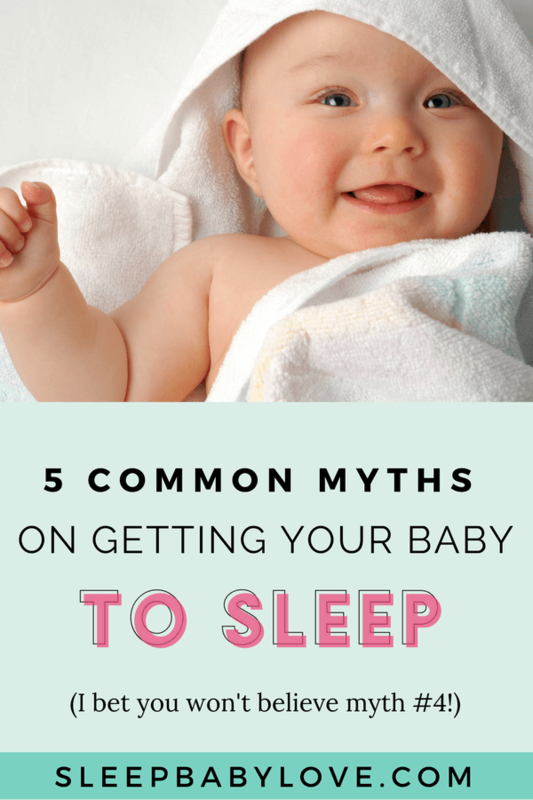 When it comes to a baby’s sleep habits, there are plenty of myths out there that new parents tend to believe (even the ones that I debunked in another blog about baby sleep myths). 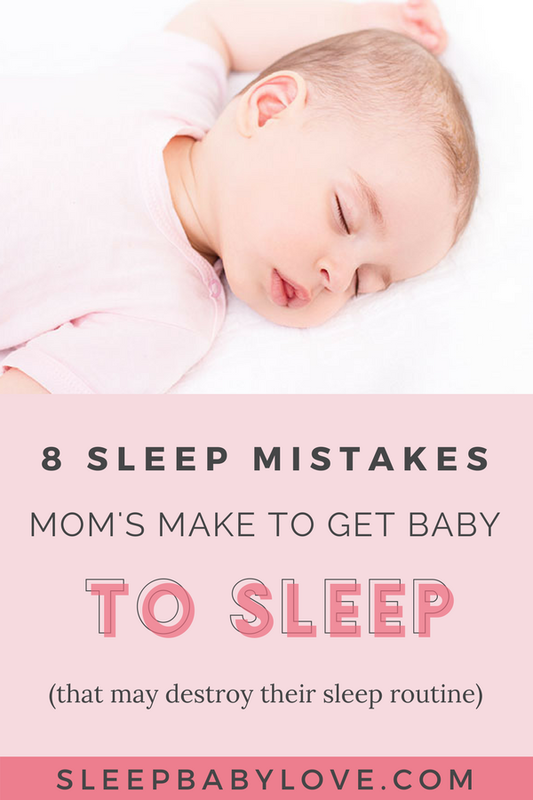 Before you start listening to advice that may not be accurate, you should know a few of the most common baby sleep myths. 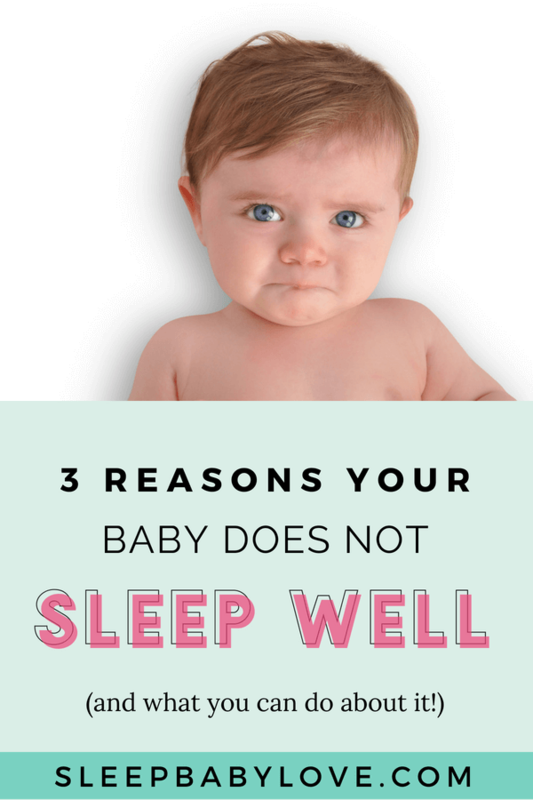 This is one of the most common baby sleep myths out there. 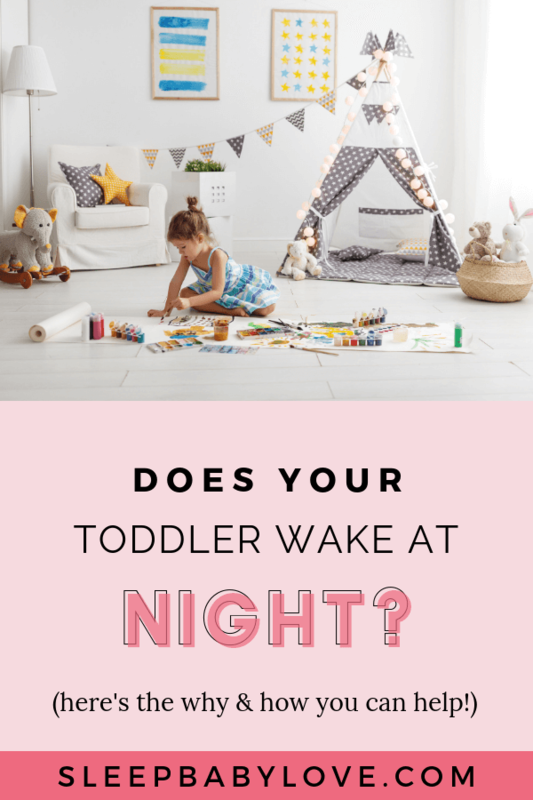 Many parents believe that at a certain age, that their baby will sleep through the night. The reason that this isn’t true is that nobody sleeps through the night. When you are asleep at night, you wake up during the night either partially or fully. Think of all the times you toss and turn. 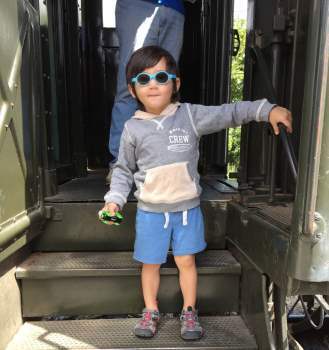 Your baby will do this as well. 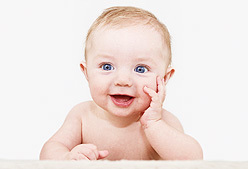 If a baby can soothe themselves back to sleep after waking up, this can be considered sleeping through the night. 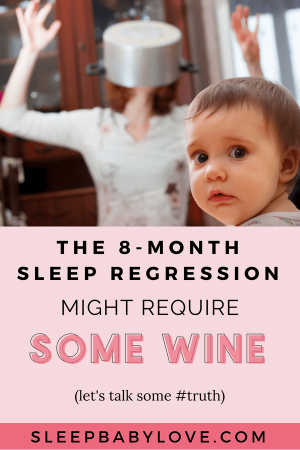 If you are expecting your baby to sleep 8 to 10 hours straight, you are in for a disappointment. 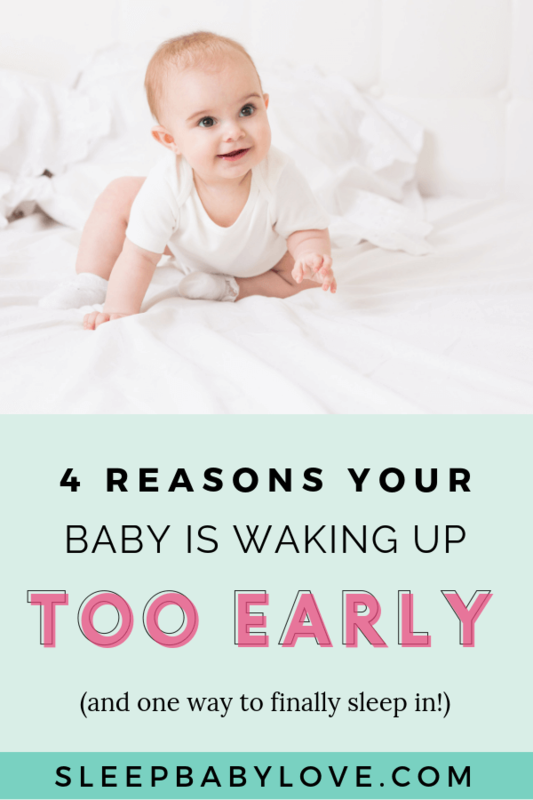 If you are thinking about keeping your baby up all day so that they will sleep all night, you are setting yourself and your baby up for failure. 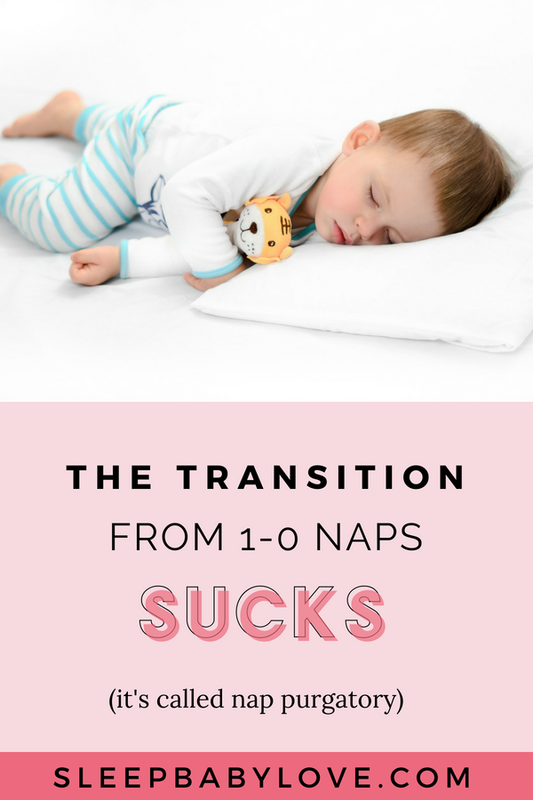 If a baby doesn’t get a nap during the day, they will become overstimulated and overtired. 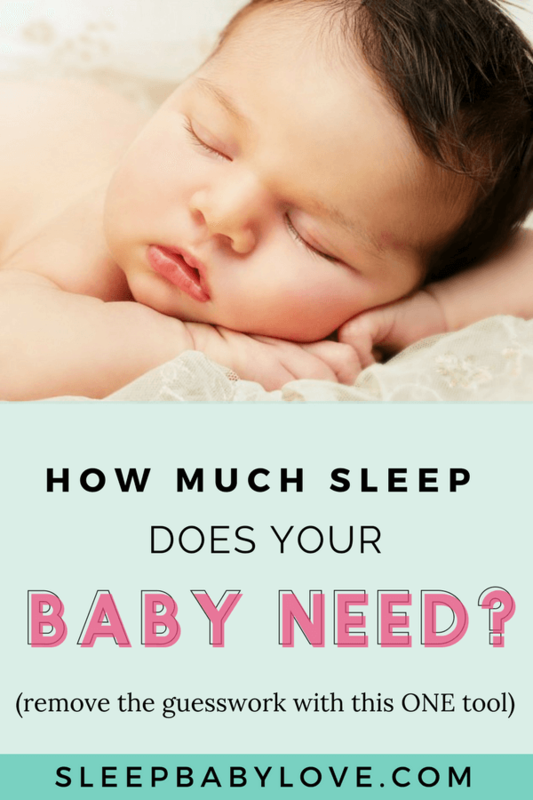 This can make going to sleep much more difficult at night, especially as your baby accumulates sleep debt. 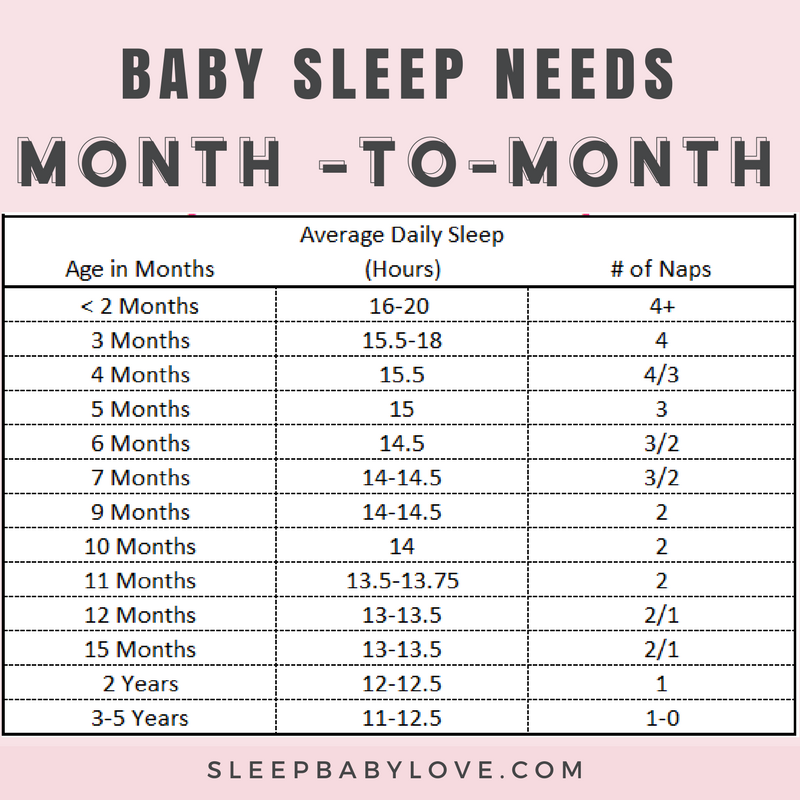 So take a look at baby sleep needs by age to keep them well rested. 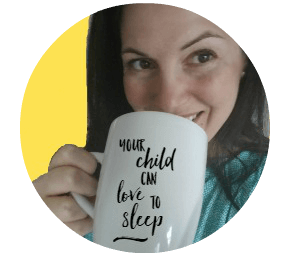 When it comes to sleep training your baby, the better rested they are during the day, the more rested they will be at night. 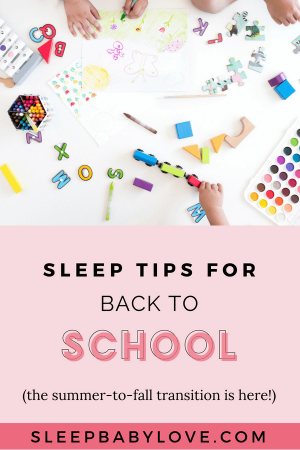 Rather than trying to keep a tired baby up all day, you should focus more on naps during the day and an early bedtime. While this is true when for newborns, it is not the case after a baby is ~six months old. As long as your baby is thriving and has no medical conditions, she isn’t waking up because she is hungry. Your baby is likely waking up and needs to feed to fall back to sleep. This is a learned behavior. 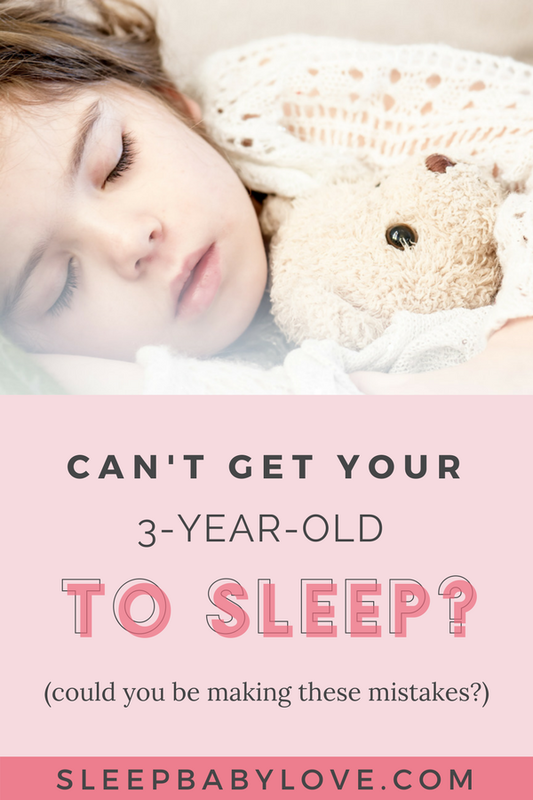 If you don’t feed your baby in the middle of the night and let her find another way to self-soothe to fall asleep, she likely won’t need a late night feeding. First, talk to your baby’s pediatrician to get their thoughts and then come up with a sleep plan if you plan to remove feeds. Many parents believe that their babies need complete quiet to fall asleep. This is not true. In fact, it can be more difficult for a baby to fall asleep when it is totally quiet. The womb is a noisy place. While your baby was in the womb, she heard the sounds of your blood rushing, heart pumping, digestion working — as well as many noises from the outside like talking and music. But when trying to fix sleep issues, it’s always the best idea to put your baby in a place where she won’t get up when the door slams. This is where having white noise on comes in handy, and such a huge component of coming up with the right sleep environment. White noise is the key – since the sound mimics the womb. And white noise also hides background noise. 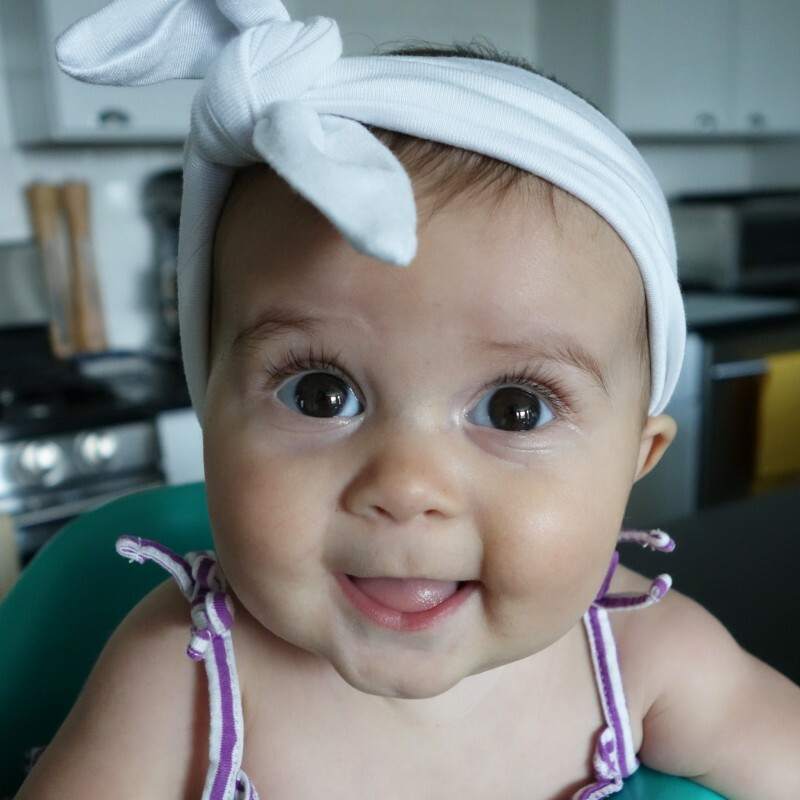 There is a very common myth that says if a baby is allowed to sleep in her parents’ room, she will become dependent and will never move to her own room. This is not the case. 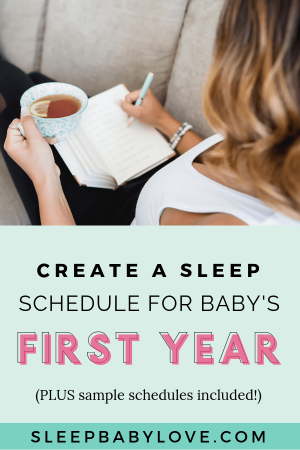 Allowing your newborn to sleep in a crib or bassinet in your room for the first six months can make things easier when she needs a feeding or a diaper change in the middle of the night. According to the American Academy of Pediatrics, babies should sleep in the same room as their parents until they are at least 6 months old. Now, I want to make it very clear that the AAP’s recommendations are for room sharing (not sharing the same bed). Also, if your baby is waking incessently because they are aware of your presence, you may decide that sharing a room isn’t helping at all. The next time someone tells you that you will spoil your baby by letting her sleep in your room, you will know better. There is a very popular old myth that says that you should never wake a sleeping baby. This is not true. Part of sleep training a baby is a technique called “wake and sleep.” This is a great way to teach your baby to self-soothe. 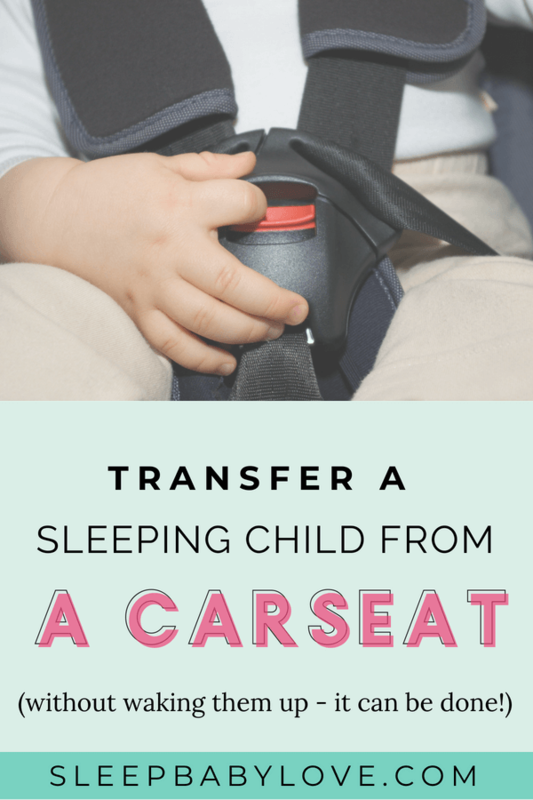 You should start using this technique when your baby first comes home from the hospital. When she is sleeping, tickle her feet or her neck until her eyes open. A few seconds later, she will fall back to sleep. 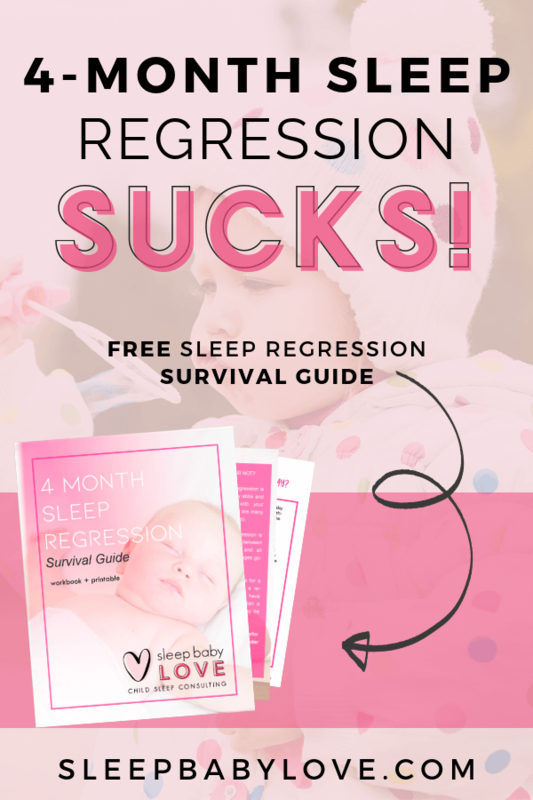 This is very important in getting your baby to sleep through the night. 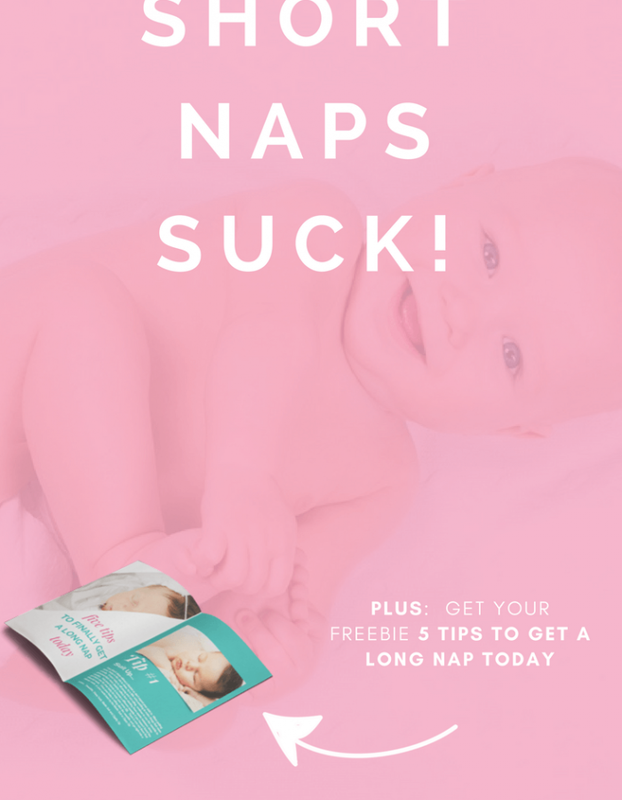 Also, sometimes you’d want to wake your baby for naps as well – if a long nap affects the next nap. When you first bring your baby home from the hospital, you are going to get plenty of advice from other parents. Before you start taking unsolicited advice, you should know the most common sleep myths. If you believe everything that you hear, it can have a negative effect on your baby’s sleeping habits. What advice did you get from your friends that just isn’t true? What myths would you add to the list? 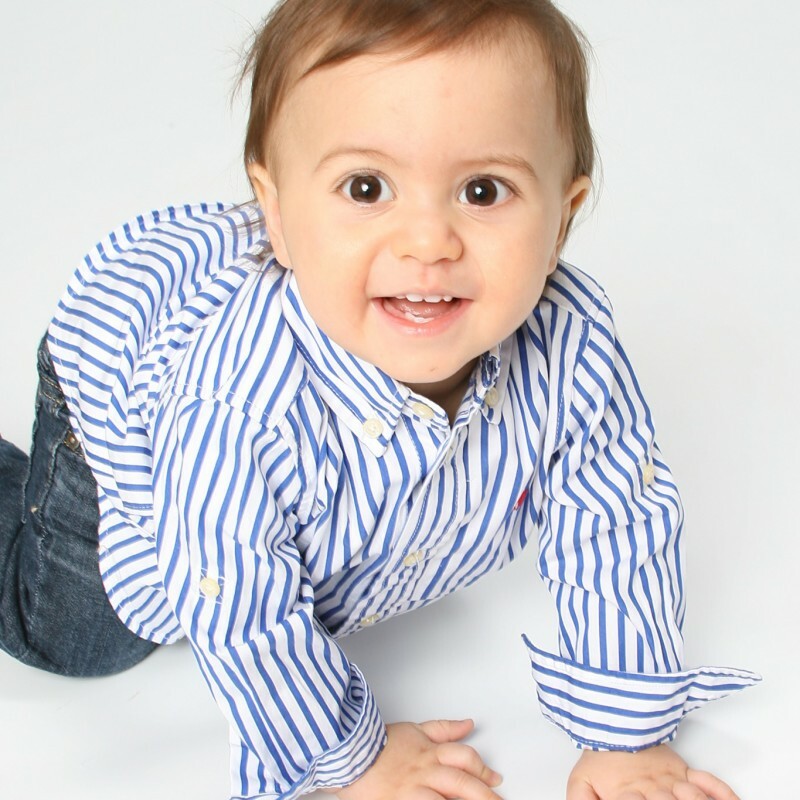 But, getting access to my FREE Resource Library to know what's ahead from newborn to age 5... now that can help!